As part of our product reviews, we’re be sharing the latest and most exciting beauty-buys that take your skin type and skin issue into consideration, so that you know exactly what to expect when the newest products hit the shelves. For this article, we reviewed the new LCN CC Cream Regenerating Silk Skin. If you’re attempting to achieve a natural, flawless complexion, then CC creams need to be a part of your make up routine. 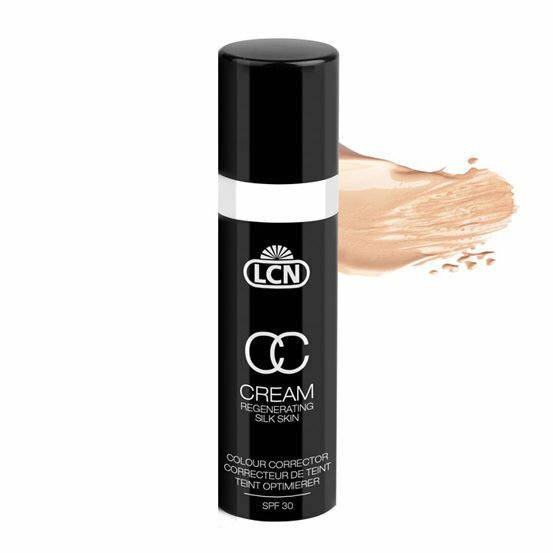 Developed by professional makeup artists, the new LCN CC Cream Regenerating Silk Skin serves to provide you with a flawless complexion by offering a blur effect and lightly masking skin irregularities without clogging the pores. It also offers your skin antioxidants and sun protection. What Can You Expect From This LCN CC Cream? The product has a creamy texture that melts into a soft, silky veil once it comes into contact with the skin. The gentle melting allows for the CC cream to softly dull out redness, dark circles, and other skin irregularities. The product blends perfectly with the skin, resulting in a light matte finish, and the skin is left to appear fresher, softer and youthful. Moreover, its moisturizing ingredients make it suitable for dry skin and its SPF30 provides sun protection. The most notable ingredient in the LCN CC Cream Regenerating Silky Skin is Rhodiola Rosea root extract. A flowering plant native to the Arctic regions of Europe, Asia, and North America, Rhodiola Rosea contains properties that are extremely beneficial to skin health. Firstly, Rhodiola rosea is rich in polyphenols and proanthocyanidins – antioxidants that protect the skin against the premature-aging effects of free radicals. 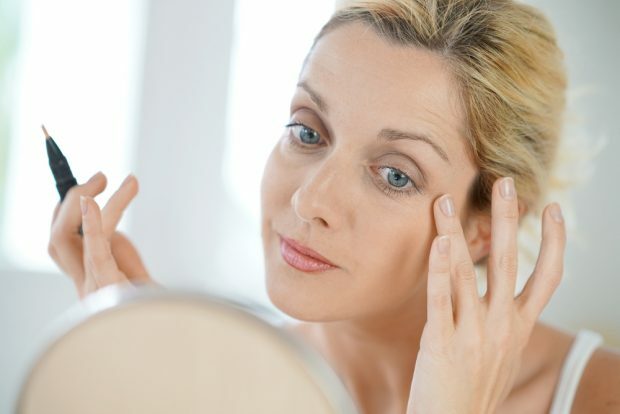 Additionally, Rhodiola Rosea also encourages circulation, cell turnover and the production of collagen – all of which eases the appearance of dulled skin and fine lines. Aside from the use of Rhodiola Rosea, the CC cream also contains hyaluronic acid – a moisturizing agent that effectively helps to reduce the appearance of wrinkles and sagging skin (1). 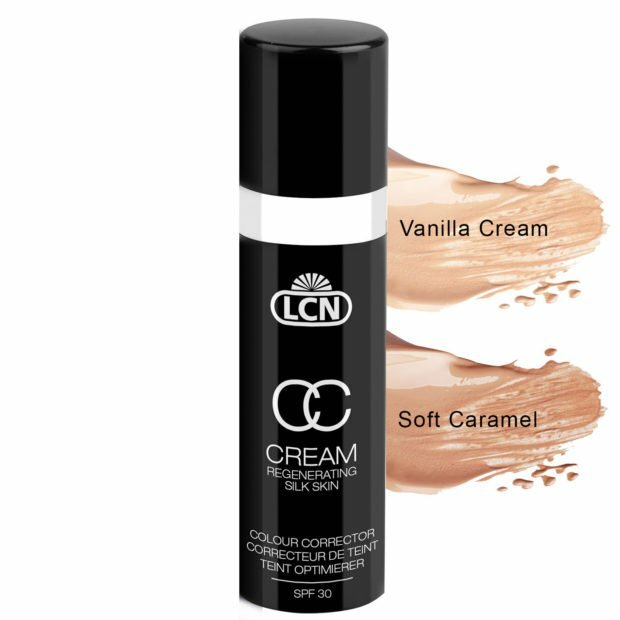 While CC creams are more commonly associated with helping you achieve a more flawless complexion on a night out, the effects of the new CC cream from LCN are long-lasting. The rate at which our skin cells regenerate and at which our bodies produce collagen reduces as we age, leaving us with dull and aged skin. However, there are ways in which to boost both of these bodily processes. In encouraging circulation, cell turnover and the production of collagen, the LCN CC cream helps to not only mattify but also ensure a youthful, flawless appearance beyond a night out. After cleansing your face, gently press on the pump dispenser and apply a small amount of the LCN CC Cream Regenerating Silk Skin to your fingertips. Following this, apply it to your face by gently spending the cream from the inside out. Get this product for R 645.00 here.